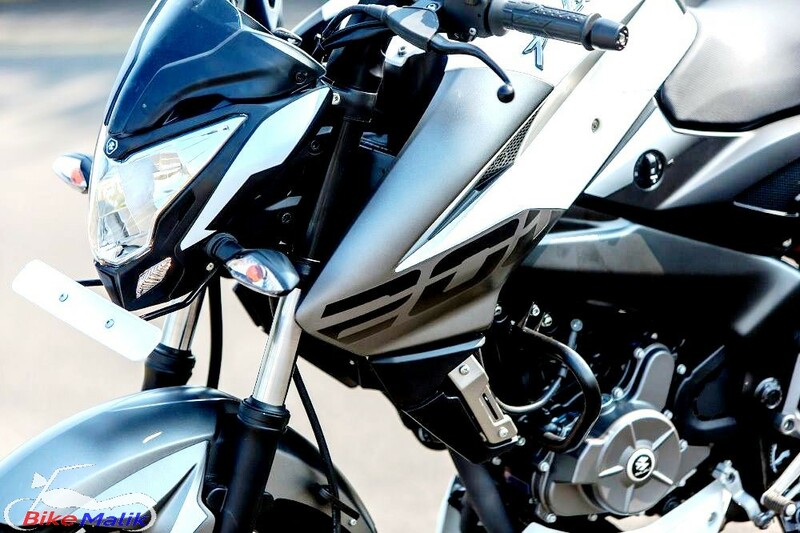 Bajaj Motors leaped forward with another aggressive natured commuter “Pulsar NS 200”. 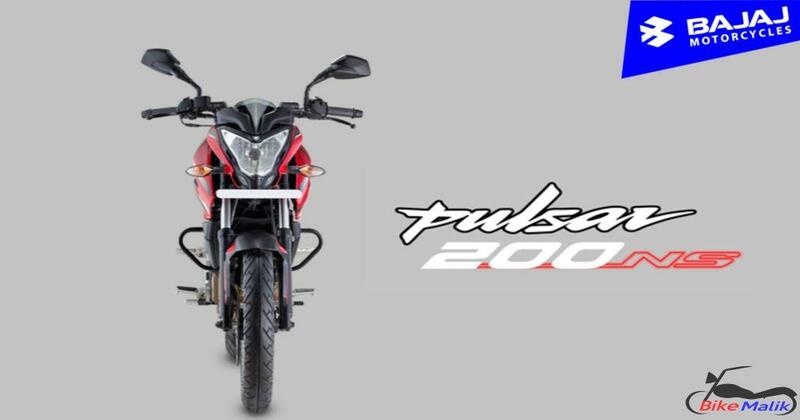 It was first debuted in the year 2012 as Pulsar NS 200 and in 2015 Bajaj gets replaced ‘NS 200’ as Pulsar AS 200. 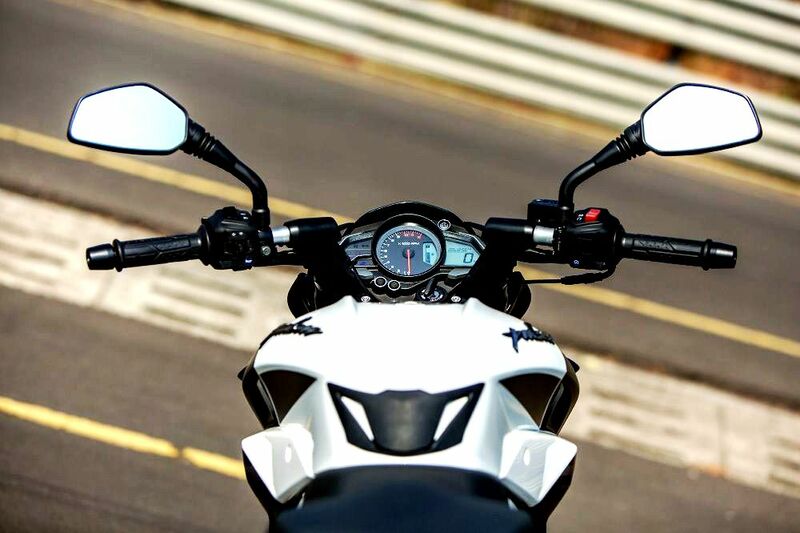 And now in 2017, the Bajaj again replaced ‘AS 200’ as ‘NS 200’ with burstful performance. This new commuter is gets powered by a 199.5cc, four-stroke, SOHC, liquid-cooled engine for beasty performance. Read below for more details. 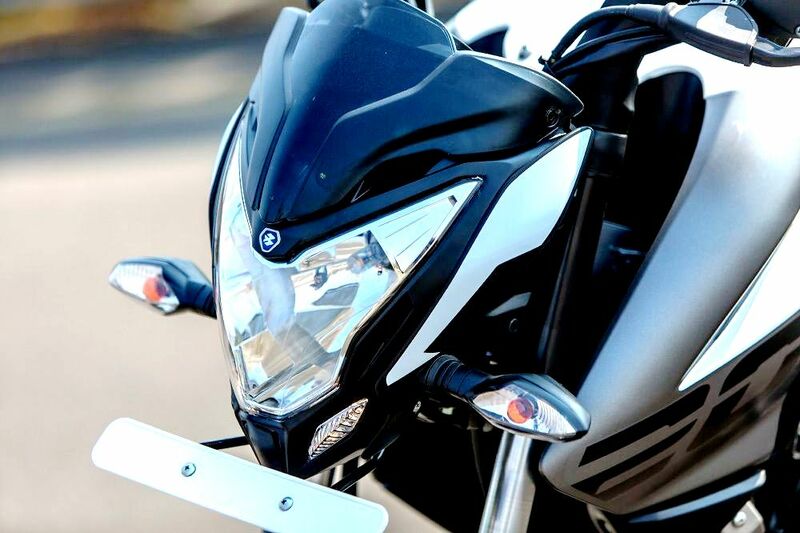 The Bajaj NS 200 comes in 3-elegant colors as Graphite Black, Wild Red, Mirage White. 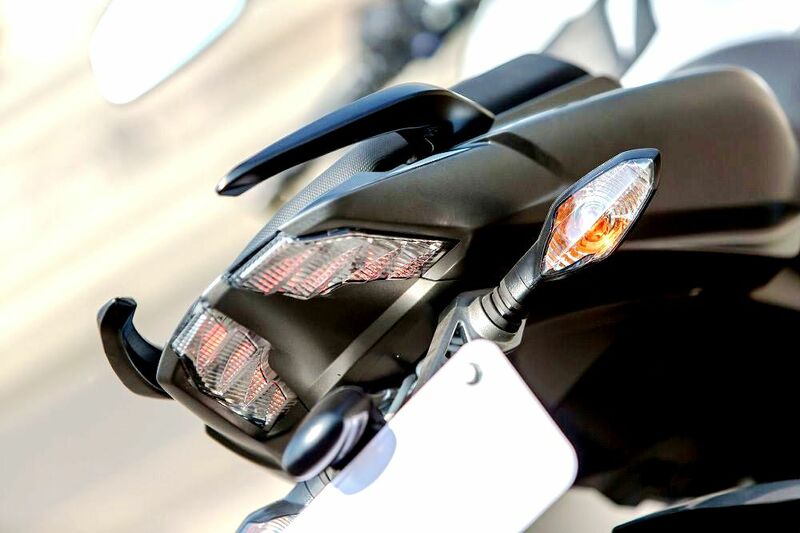 With the best performance and handful of updates, the NS 200 gets valued at INR 97,715 (Ex-showroom Delhi) which is said to be the trustworthy performance commuter on time. 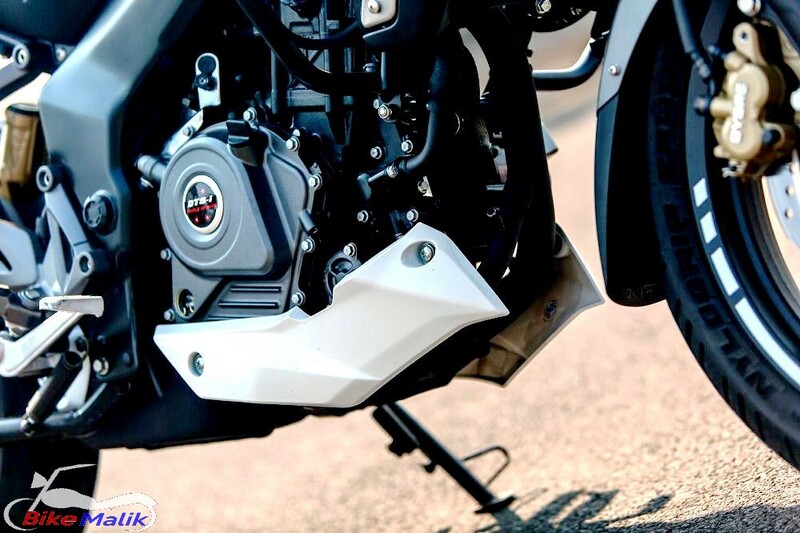 The Pulsar NS 200 portrays the workmanship of the Bajaj. 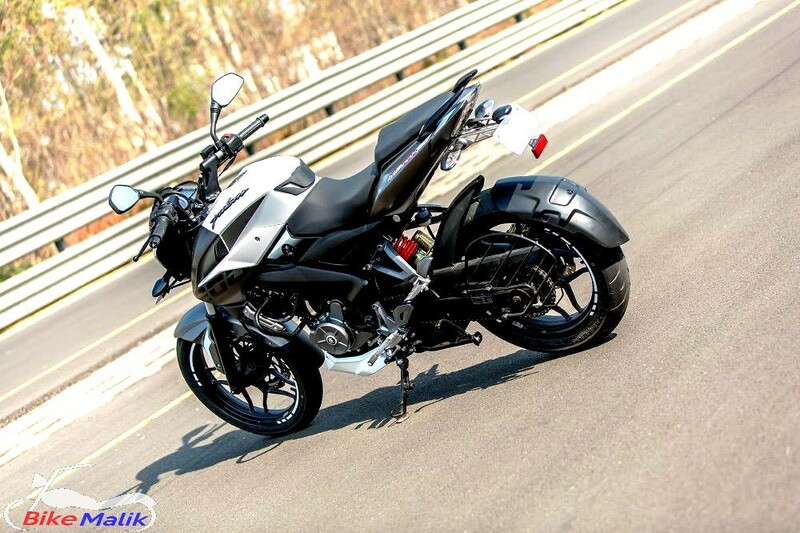 The new NS 200 gets designed under the BS-IV norms. This revamped NS 200 sits best than all previous NS family. The bike comes in three new shades which give a fresh appearance. The graphical rimmed wheels come in new colors. It also gets a belly-pan fairing too. 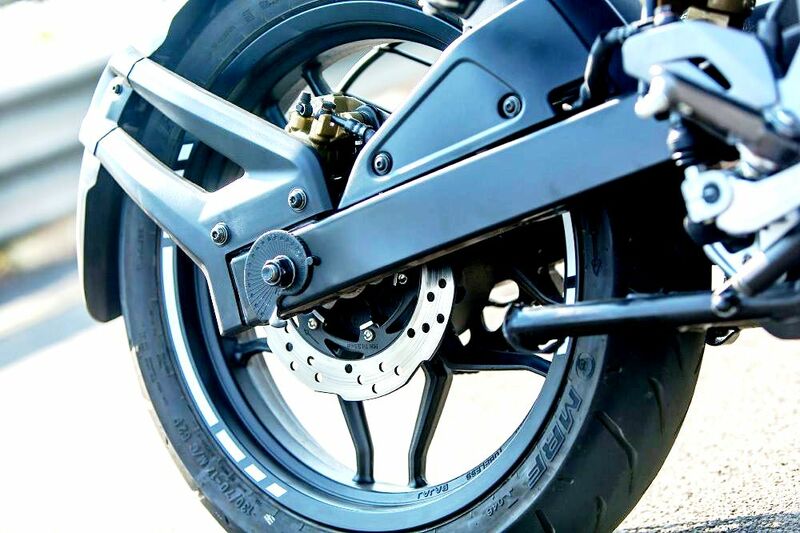 The fat tyres equipped with both the ends ease the rider at corners. It has a wheelbase of 1363 mm and ground clearance of 167 mm. 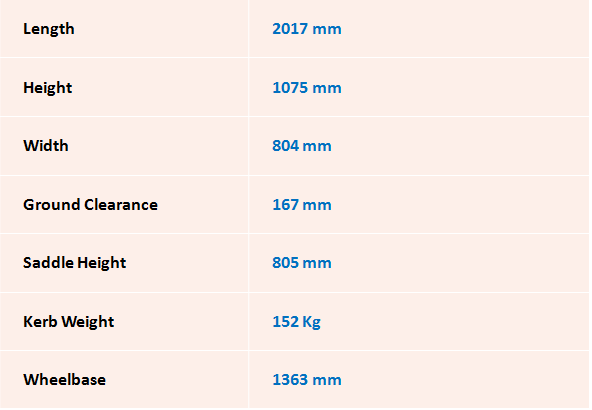 The Kerb weight is about 152 kg. Hence the revised design enhances the appearance and sales too. 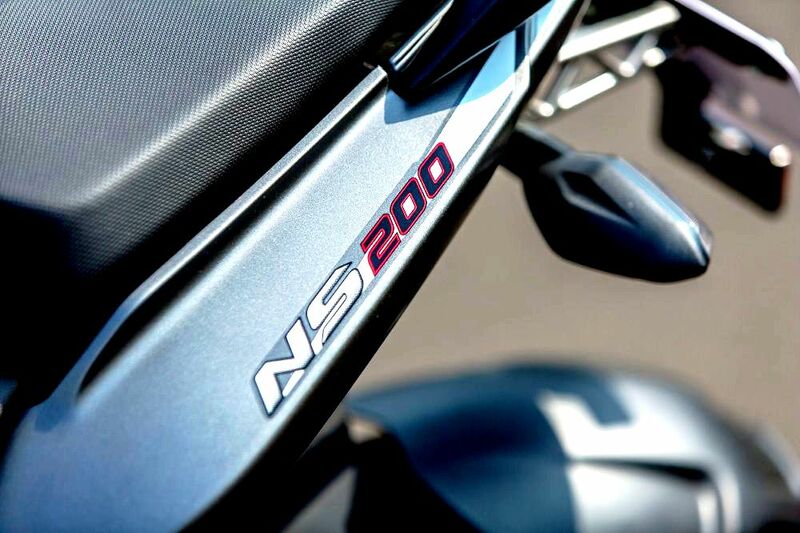 The revised NS 200 now gets powered by a 199 cc liquid-cooled engine with a new CDI ignition for increasing the combustion efficiency levels under all road conditions. Thus, it facilitates best fuel economy, commendable performance. 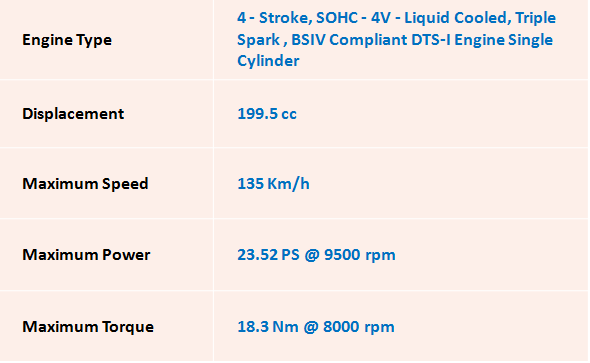 As for Power, it churns out 23.52 PS @ 9500 rpm and 18.3 Nm of torque at 8000 rpm. 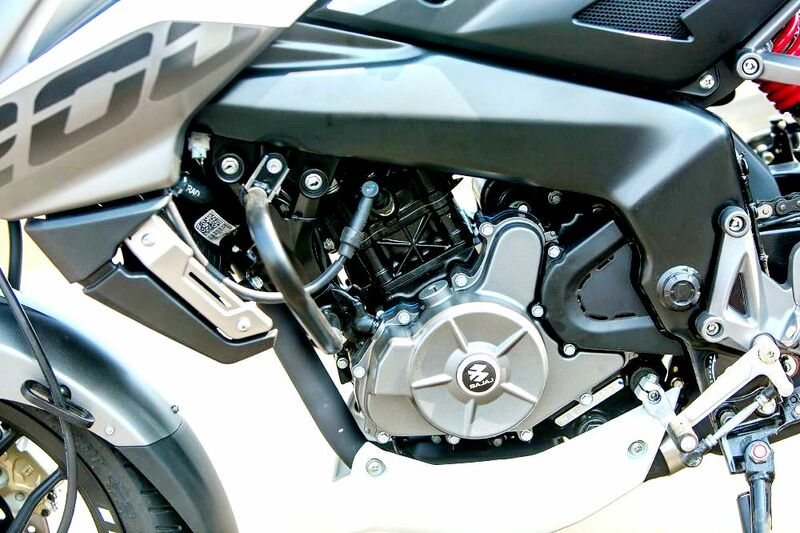 The engine has the capability to pull 30 km/h in fifth gear. The transmission of 6-speed gearbox is tremendous with easy application. 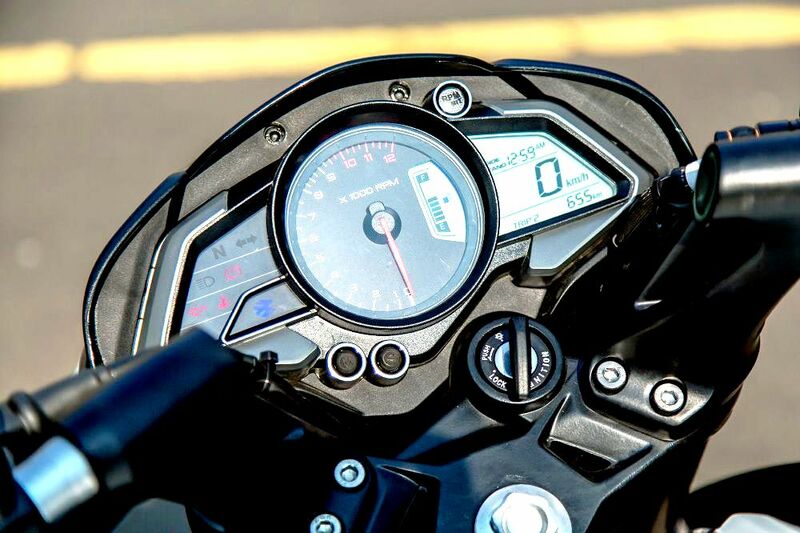 It easily claims the 125 km/h top-speed on highways. 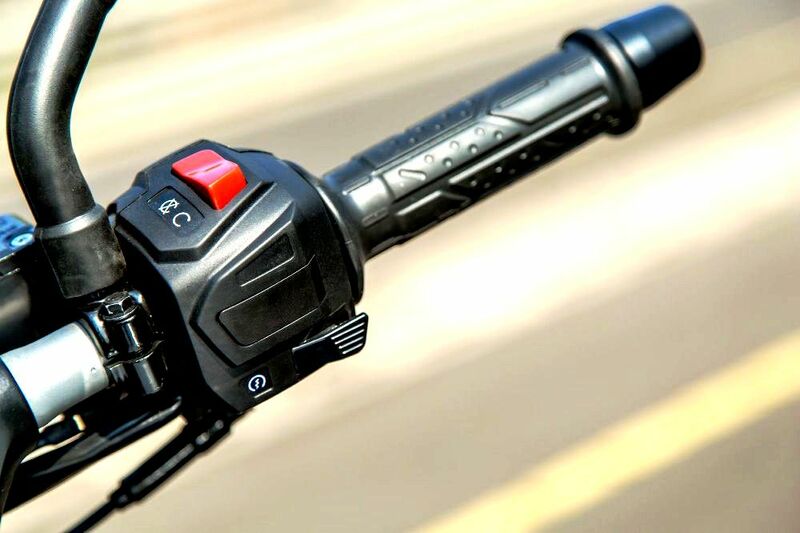 It also boasts clip-on handlebars with upright riding posture to enhance the driving conditions simpler. So, the suspension set up makes the young riders to perform stunts with Josh. (under supervision). 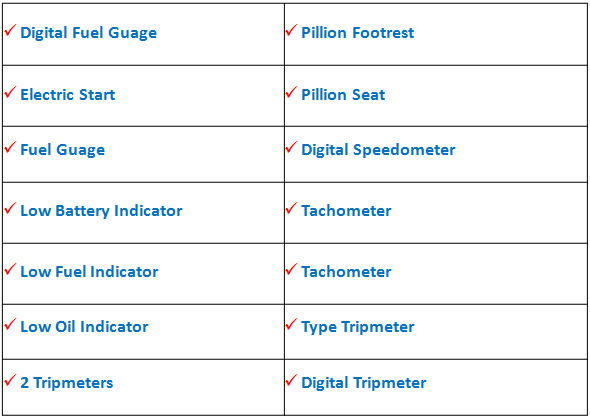 The most awaited feature ‘ABS’ is now available with NS 200 but only in the international market. As for fuel figures, the NS 200 returns 39.7 km/l on the highway and 36.1 km/l in city. 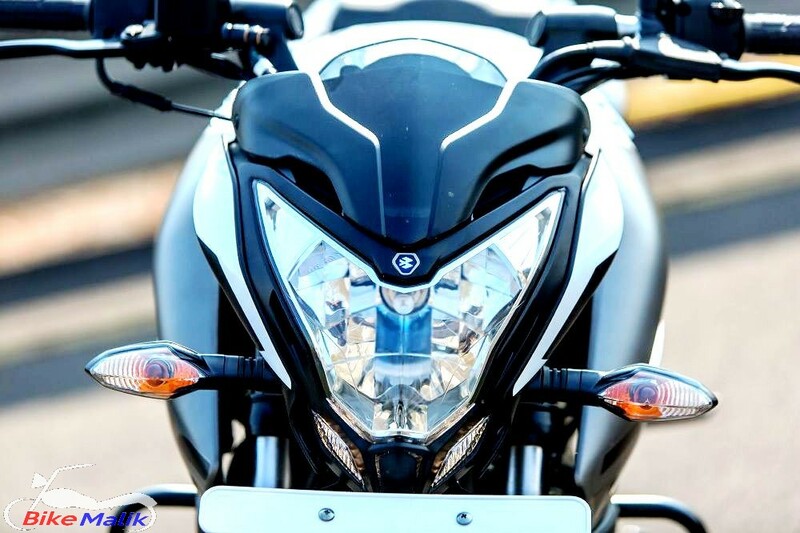 The current NS200 appears to be trendy than ever, and no words to say about performance and design as because it is evident since the launch and also this revised gets sorted into the same category “Best”. The only thing we should watch for is ‘sales’.